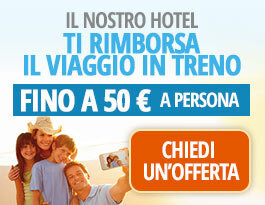 Daily rate per person, minimum 3 days. 2 children under 12 - 50%. Baby offer: less than 24 months old, in room with 2 adults, free with kitchenette service. Half-board accommodation: reduction of 5 euros per person per day. 24h parking: 7 euro per day (excluding red rate).